NEVADA CITY, Calif. February 4, 2019 – Hopefully you’ll never have to hear the words “You have to evacuate. Go now.” But every year the likelihood of it happening is increasing, at an increased pace with peak fire season extending longer than ever before. 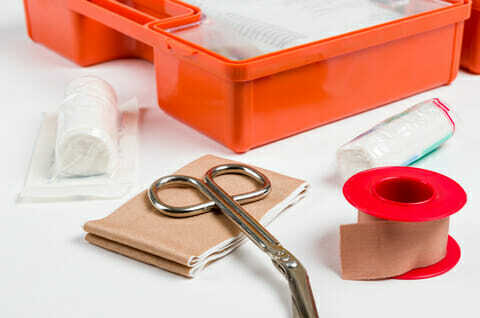 The First Aid kit should include any personal items such as medications and emergency phone numbers or other items your health-care provider may suggest. Check the expiration dates regularly and replace any items that are expired or have been used. Weight is a issue, be sure you and your family members are able to grab the bag and carry it to a vehicle. 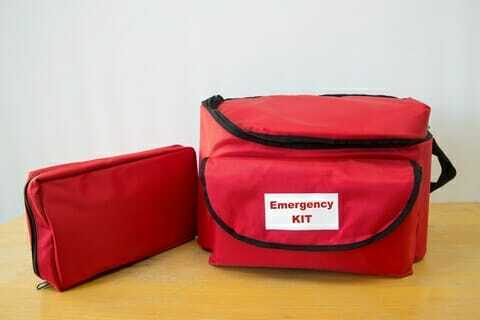 Place the primary kit in an easily accessible location, close to an exit. Make sure your bag has a name tag with your phone number on it. 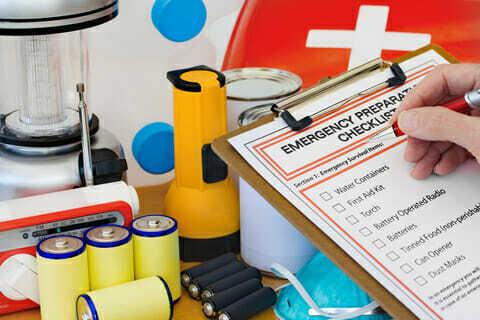 Check your Go Bags every 6 months and replace any outdated items – especially food – with fresh supplies. It’s perfectly acceptable to have your Go Bag right next to the door and point to it when you have family, friends or neighbors come over. Encourage them to assemble their own kit! This concludes Week 9 of 25, next Monday we’ll provide tips and plans to prepare your kids for a possible emergency.